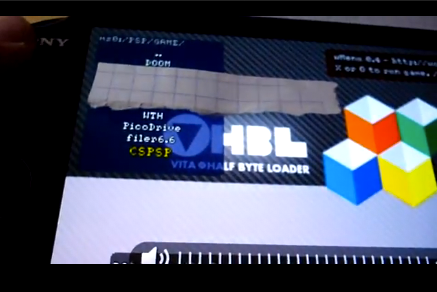 Today a new VHBL Exploit has been discovered for another game title playable on the PSVita. In the video you can see that the PSVita is running firmware 2.02 and that magic, CSPSP and PicoDrive Sega Genesis Emulator are fully running on the unit. The video seems very promising as does developer Wololo has also confirmed that he has tested it himself. Check out the video above. PS: The PSVita is taken away from the camera for a moment to hide the game title until a "Ninja Release" is needed.